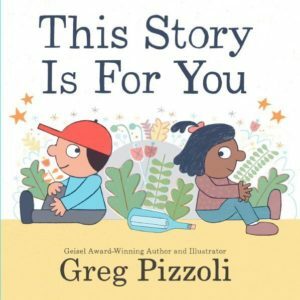 Friendship starts with a simple message like “It’s nice to know you.” These words hold so much power in this sweet picture book by Geisel Award-Winning author and illustrator, Greg Pizzoli. The narrator of the story acknowledges and appreciates the differences in people as the foundation of a life-long friendship. 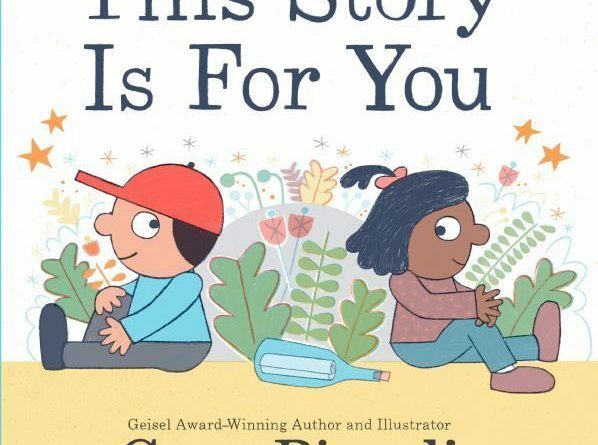 “This Story Is for You” celebrates moments of kindness from the small things to the big journeys in life in this heartwarming tale of human connection. My 6-year-old daughter enjoyed this story as it is similar to what she is currently going through in her life. The characters in the book remind her of herself and a friend she met in pre-school. 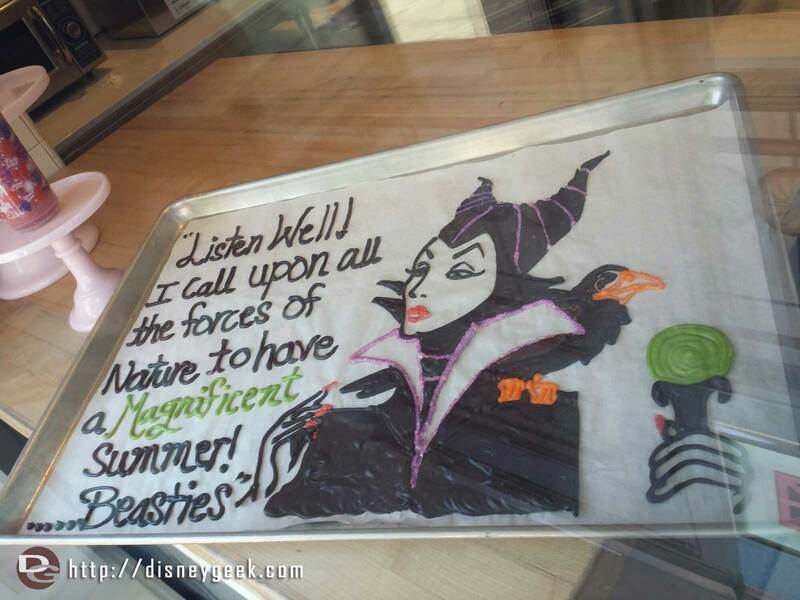 As they both got older, they parted ways and went to different schools. But they do get to see each other occasionally and she loves that the book celebrates that. The pages are filled with simple and relatable pictures in a soft palette that children will enjoy. The language used in the book is at my daughter’s reading level so she could read it on her own. The words are easy to ready, yet the message behind them are important and very powerful. I would highly recommend this book for your child’s personal library to remind them of strong friendships near and far.